With the weather turning a little colder, people are asking us about plants for inside their homes. One of our favourite suggestions are succulents. They are everywhere right now, from home design magazines to table centerpieces, these little guys are back in a big way! 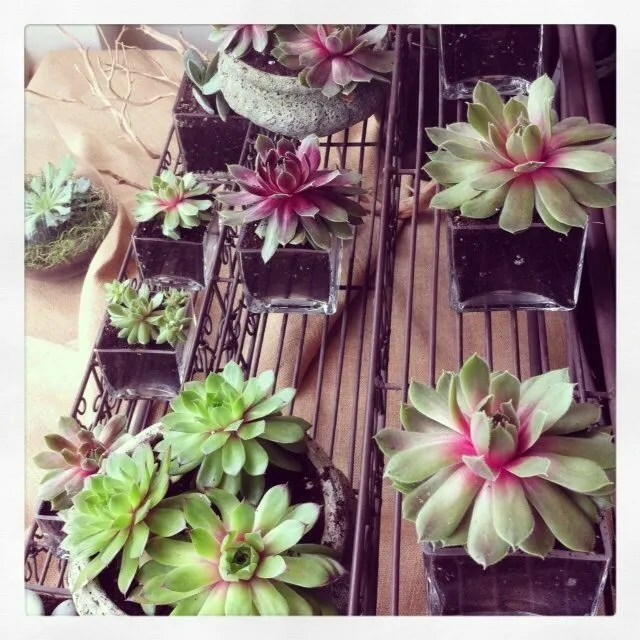 We love everything about succulents! They are hardy, low maintenance and clean. 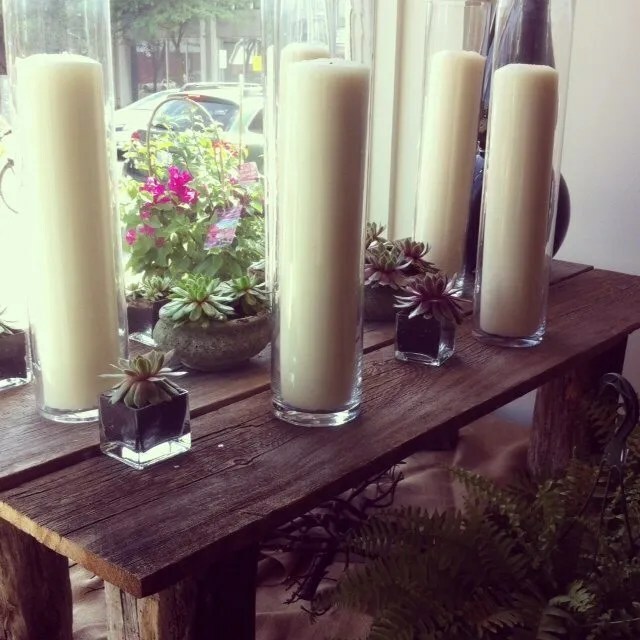 Perfect for an office, bathroom, kitchen table or coffee table, they add just the right amount of life to a space. Whether grouped together in small containers, planted in one large arrangement or added to accent other plants, succulents are a great go too! When caring for your new plants, make sure to add sand, soil or stones to the mix to help with drainage. When succulents sit in water or are over watered, they rot and grow mold. So less is more when it comes to watering! Every two weeks with a minimal amount. Keep them in bright light, but not direct sunlight to avoid their leaves being burnt. 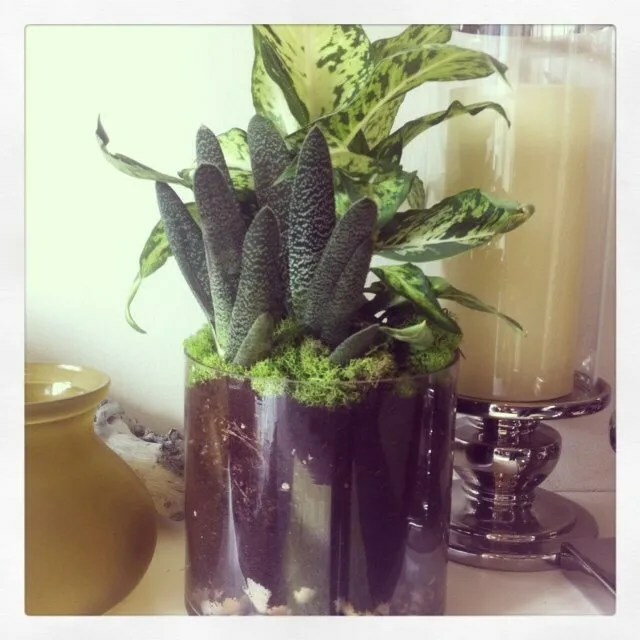 Take a look at some of the succulents we have done. Please feel free to ask us any questions about their care.